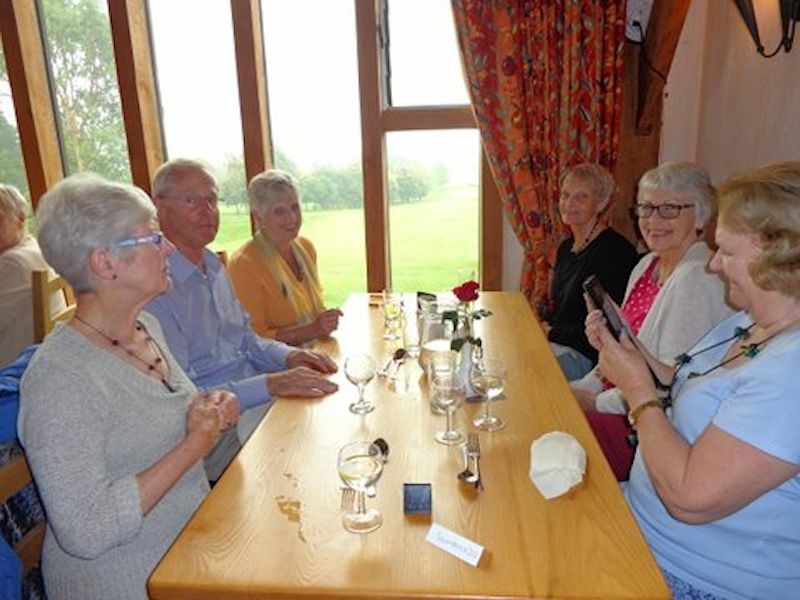 The 'Lunch Bunch' has been active since KEU3A first began. We usually meet on the third Friday of each month. The group continues to be well supported with over 25 members. We continue to search out new venues for our delectation and also return occasionally to our favourite eateries. 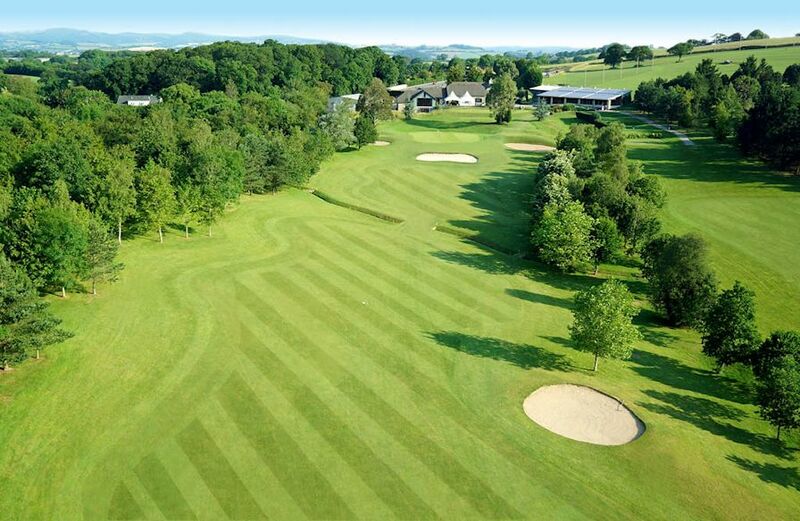 Leading our list of places we particularly enjoy invading are the White Hart in Modbury, Dainton Golf and Country Club and Dartmouth Golf and Country Club. Our Christmas visit was to the White Hart for the fourth time. We try to keep as local as possible, Newton Abbot is the furthest we have ventured so far. Eve Bumpsteed reported in December that she had decided to step down at the end of 2018 after many months of successfully navigating the Lunch Bunch through many meals, beverages and happy events. Eve has deservedly earned the right to sit back and allowing us the privilege of looking after her in future events. Many thanks Eve from all of us in the Lunch Bunch. Neil. Neil Martin and Sylvia Griffin will co-run the group until further notice. . . (opposite Fermoy's Garden Centre) . Pictures from visits are here (right). 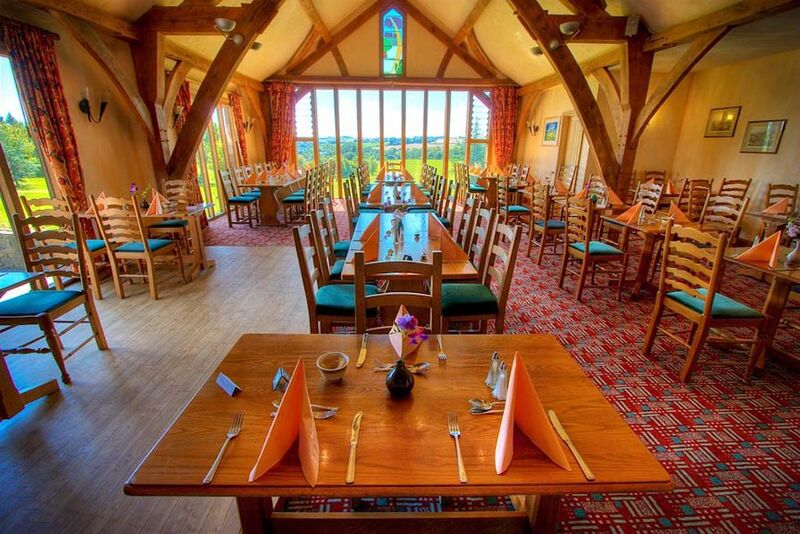 See many more of our venues by clicking the link to Past Lunches (top right here). A now well-established group of members meet on the first Sunday of each month, from September 2017 at the Dartmouth Golf and Country Club at 12.30 for 13.00hrs. 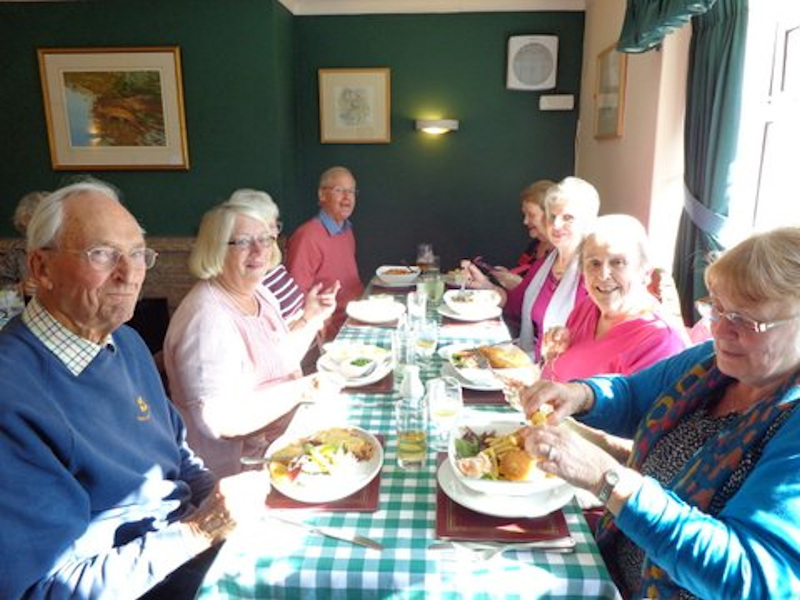 If you would like to join the 'Sunday Lunch Group' please contact Jean Pengelly on Tel: 853658.